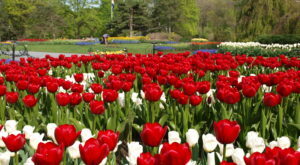 There’s certainly plenty of ways for our residents to stay busy during the winter, but there’s just something so magnificent about when springtime comes back around to breathe life back into New York. 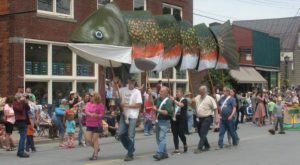 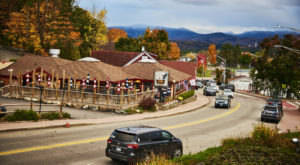 Some of the people who live in the Empire State will begin to start taking on our High Peaks or planning easier hikes to places like waterfalls, but if you’re looking for a truly unique hike here in our backyard – there’s only one place you’ll need to look! 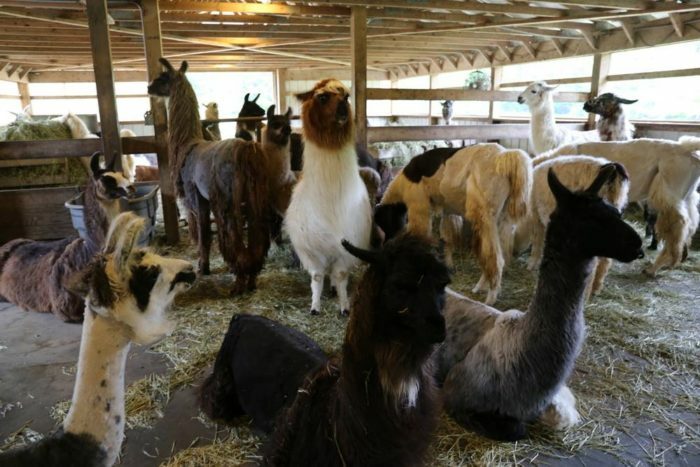 Sitting on 40-acres of land in the quaint village of Ballston Spa, Saratoga County is home to its very own llama farm. 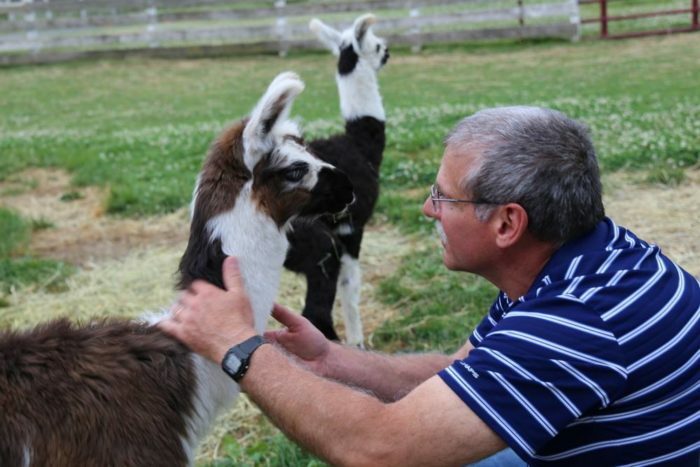 Dakota Ridge Farm has a growing family of llamas that live here, with more friendly four-legged friends than you'll know what to do with. 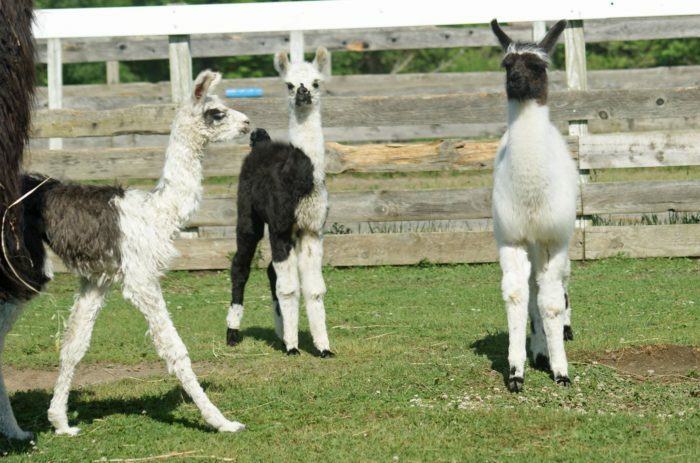 Once the springtime arrives, our adorable friends at Dakota Ridge Farm begin to look out for visitors who are ready to play with them in the sunshine. 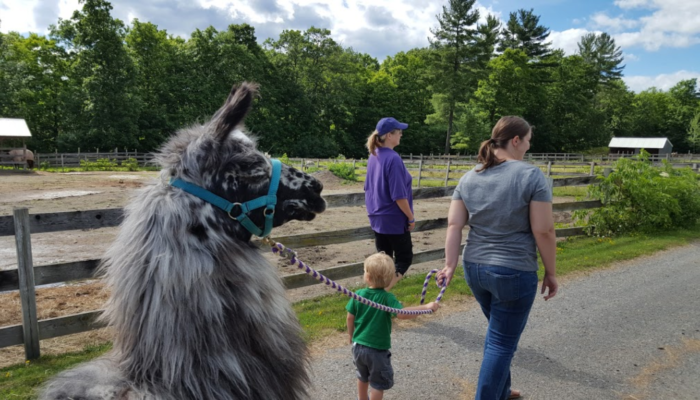 Capturing the hearts of all those they meet, Dakota Ridge Farm offers tours of the farm where you'll get to learn more about llamas, and spend the afternoon with them all. 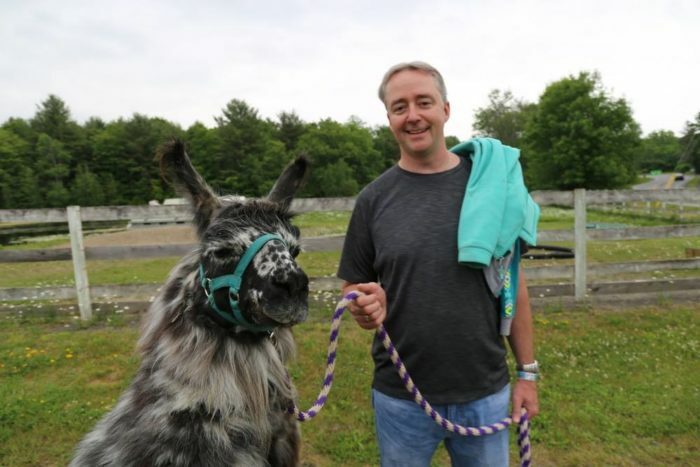 The farm also happens to feature another exciting way that you can spend the day hanging out with theses llamas, and that's with their incredible treks. 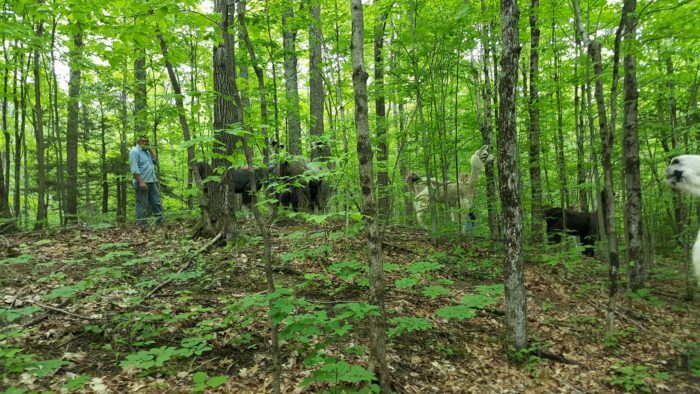 That's right, not only can you tour the farm and learn more about the llamas, you can also opt to go hiking through the woods with them as well! 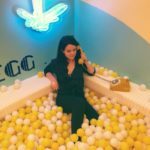 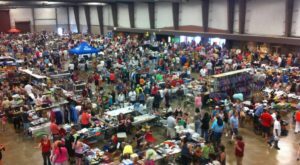 How fun? 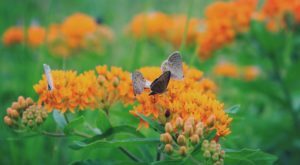 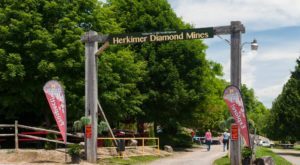 Taking you around the beautiful property that makes up the farm, this family-friendly outdoor adventure consists of a guided hike through the woods. 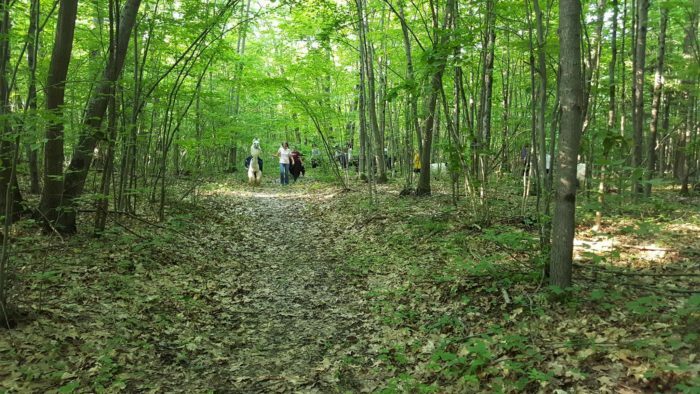 An hour-long hike that you'll always remember, the hike is one that's easy and great for everyone to navigate through the shaded woods on the farm. 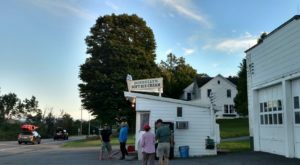 Along the way, hikers and their new llama besties will have the chance to stop at picnic tables for a snack and break before heading back to the stables. 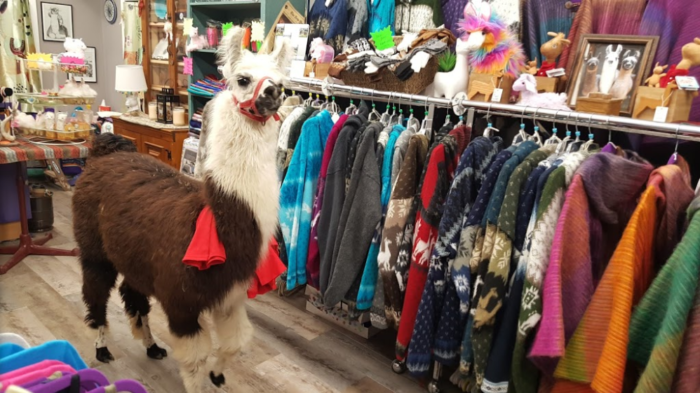 The farm also has a wonderful little gift shop full of llama-themed items and gifts to take home with you, and you never know who you might see inside the shop! 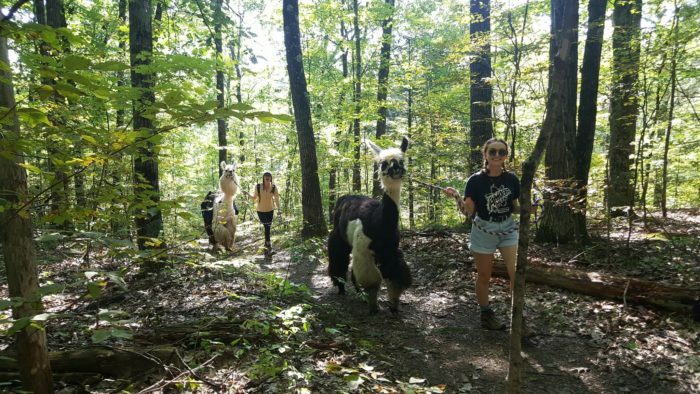 So if you're ready to take one of the most adorable and unique hikes in New York that you possibly can, schedule a Llama Trek with Dakota Ridge Farm in Ballston Spa ASAP. 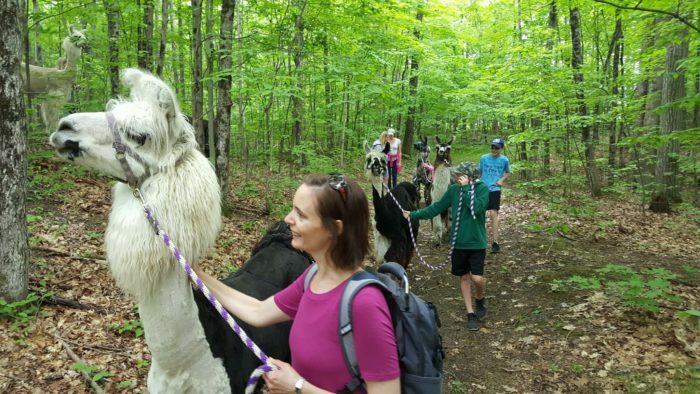 To find out more about Dakota Ridge Farm and their wonderful Llama Treks, click here. 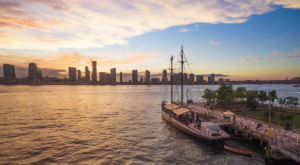 If you’re in search for more unique outdoor adventures, then take a look at The Waterfront Observatory In New York Where You Can See For Miles And Miles!